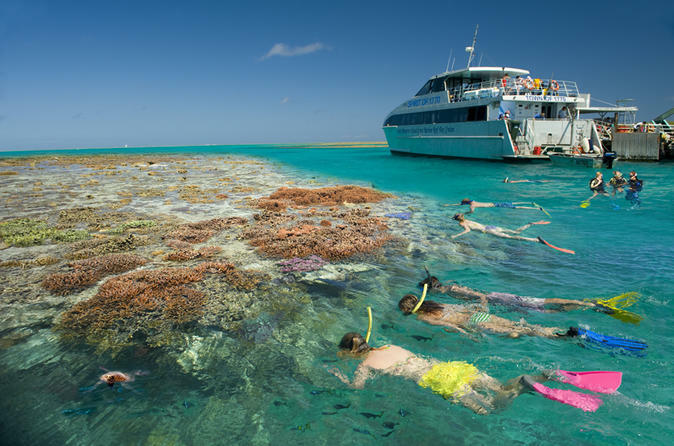 Enjoy this 3-day guided tour of the Great Barrier Reef. 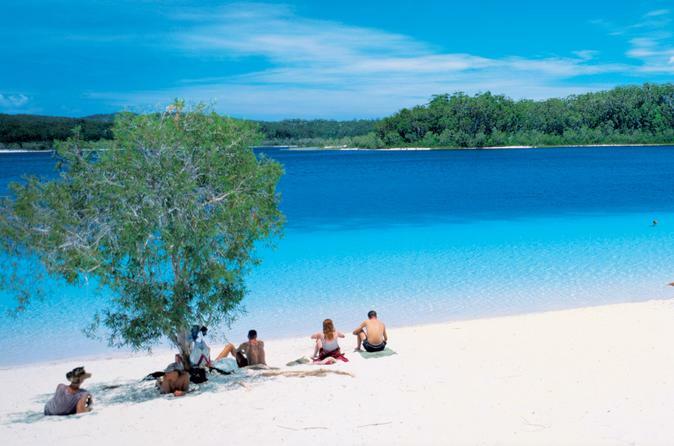 Spend two nights at a beach resort, and take a day trip to Lady Musgrave Island for a slice of paradise on the southern section of the Great Barrier Reef. Swim with turtles and visit the world's largest turtle research center (April to October), take part in the MON REPOS live turtle encounter (November to March) or you may even have the opportunity to swim with the humback whales (June to November). Take part in optional activities such as scuba diving, deep-sea fishing and surfing on this trip to one of the world’s natural wonders! 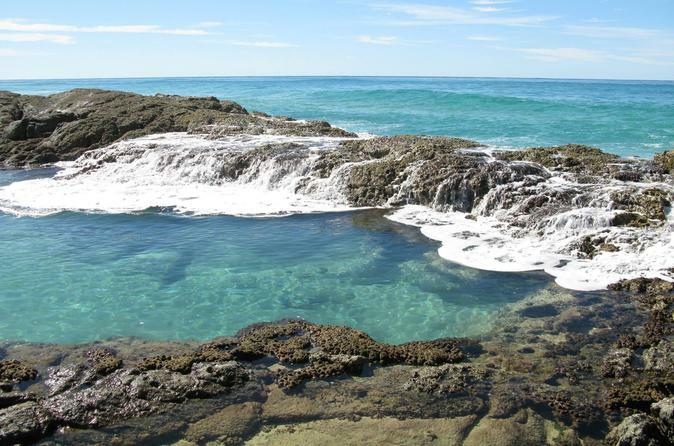 Round-trip transport from Gold Coast, Brisbane or Sunshine Coast is included. 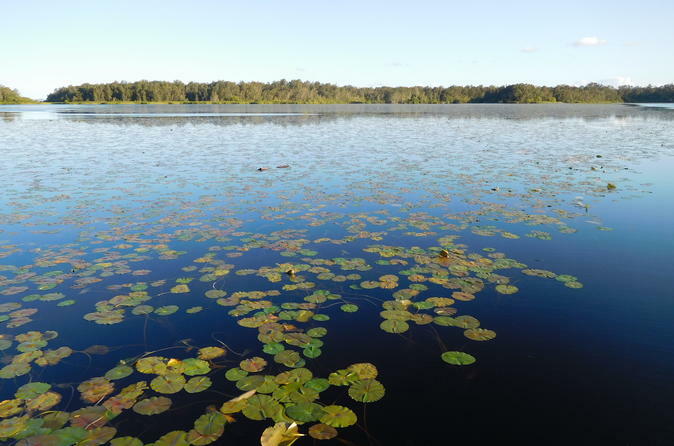 Escape to Noosa River, enjoy a cruise along the everglades, swim in the pristine waters, explore the region with a guided boardwalk and end your full-day tour with an Aussie BBQ. 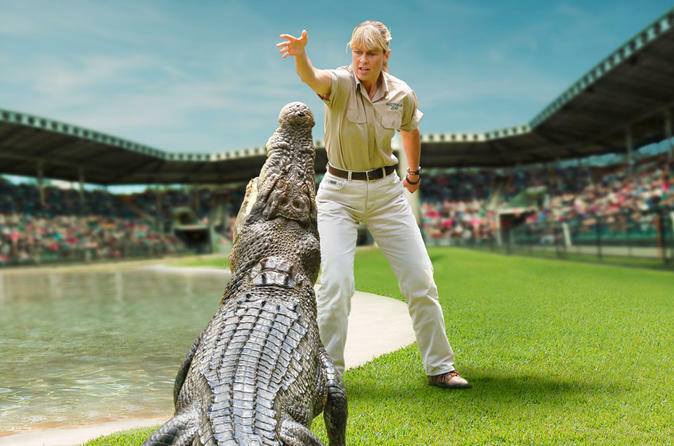 G'day and welcome to Australia Zoo, home of The Crocodile Hunter, Steve Irwin! 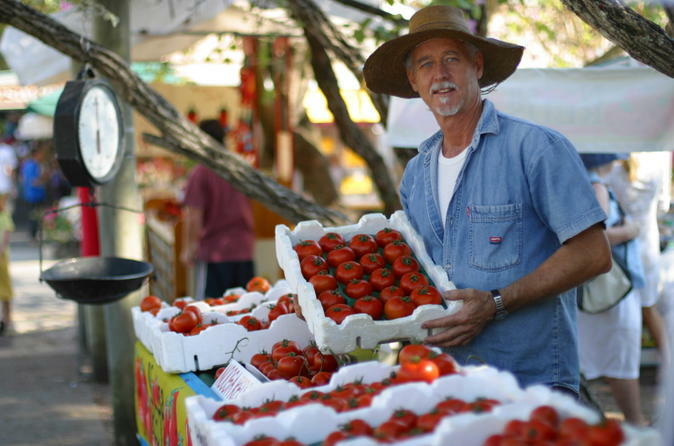 Just one hour north of Brisbane, Australia Zoo offers a full day of wildlife adventure. Open since 1970 as Beerwah Reptile and Fauna Park, this unique zoological facility is home to over 1200 animals on nearly 100 acres of natural bushland. If you're in the area - you MUST visit Australia Zoo! 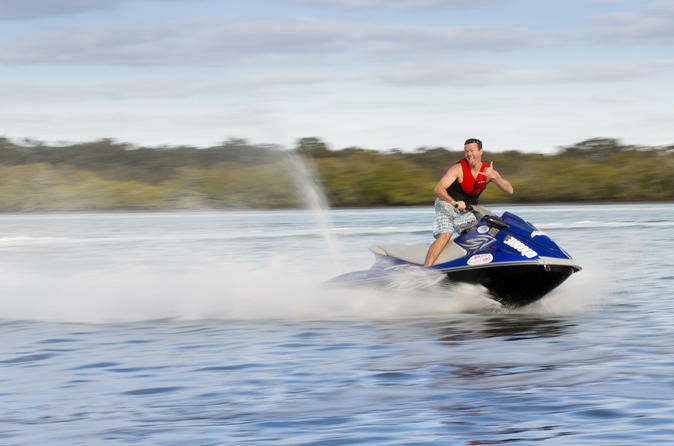 An hour’s drive north of Brisbane, enjoy this 1.5-hour jet ski tour departing from Caloundra on the Sunshine Coast. 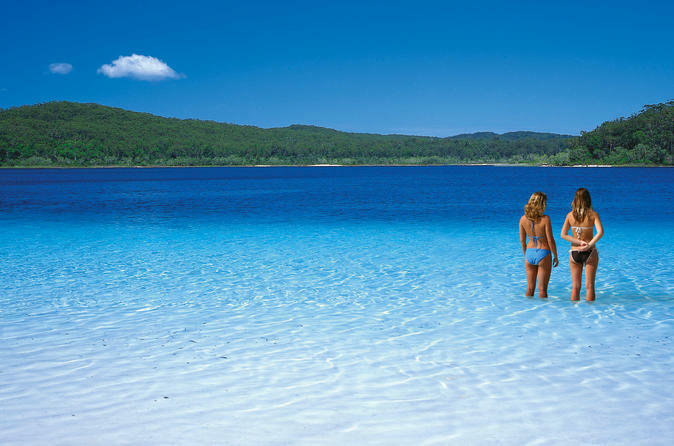 This small-group tour takes you through the Moreton Bay Marine park where you will immerse yourself in the stunning nature, see Australian wildlife and ancient volcanoes all while jetting around on environmentally friendly jet skis.